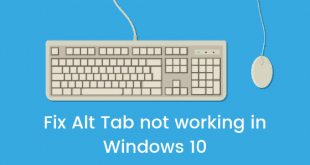 How to pin a folder on the taskbar in Windows 10? 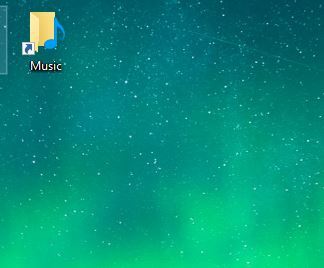 Home / How To / How to pin a folder on the taskbar in Windows 10? Windows 10 is a collection of many new features and changes that make it better over Windows 8/8.1. They have implemented the start menu in a better way now and PC users can again feel at home now. If you didn’t know, you can now pin folders in your taskbar using the start menu. In Windows 7 or Windows 8/8.1 you needed third party tools to pin the folders but in Windows 10 you can do it without any third party tools and software. All you need to do is follow this procedure in this post. 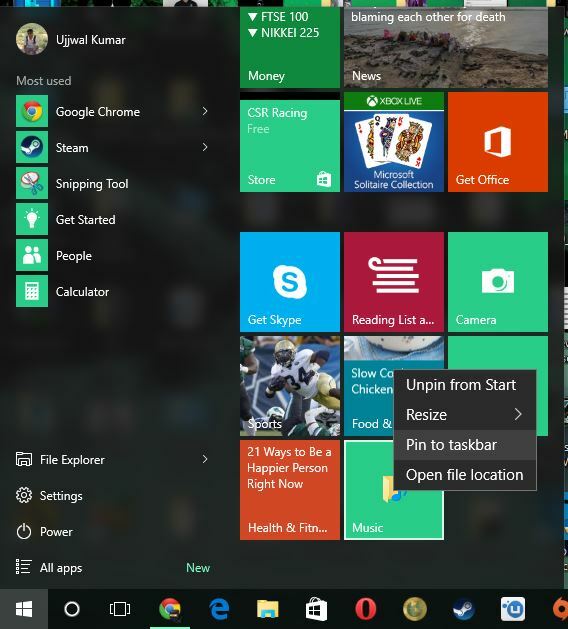 As you might have noticed, there are two different areas in the start menu where the apps can be pinned along with folders. 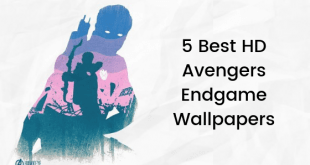 Pinning a folder to taskbar can be done in order to have easy access to the folder at all times as no matter what desktop apps and programs we use, the taskbar is an integral part of the system after all. 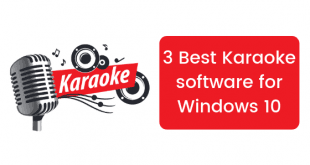 Now that we know it is possible without any other third party tool or software, we can easily go ahead and follow the tutorial now. Go to your Windows desktop and right-click on an empty space. You will see an option for New. Go to New > Shortcut. Create a new shortcut and navigate to the folder that you want to pin. Click OK and then follow the wizard and name the shortcut. Right click on the shortcut and you might be able to see two options. For those who don’t see the option to Pin to taskbar can follow this. Click Pin to Start and this shortcut will be pinned to start menu. Open the start menu and look for the shortcut that is pinned. Once you find the shortcut, just right click on it and you might see a bunch of options. One of these options will read Pin to taskbar. 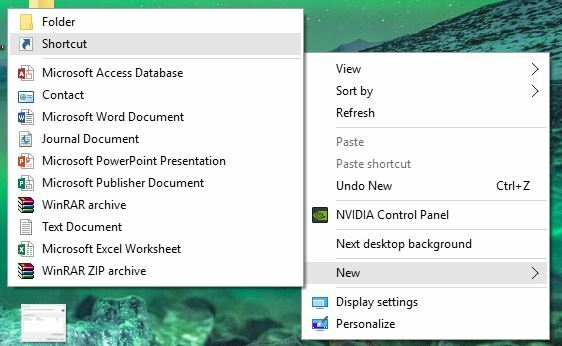 Click that option and the folder will be pinned to your Windows 10 taskbar. If you are able to see the Pin to taskbar option in the right click menu, then follow this. All you need to do is right click on the shortcut and choose Pin to taskbar. This will pin the folder directly on the taskbar. 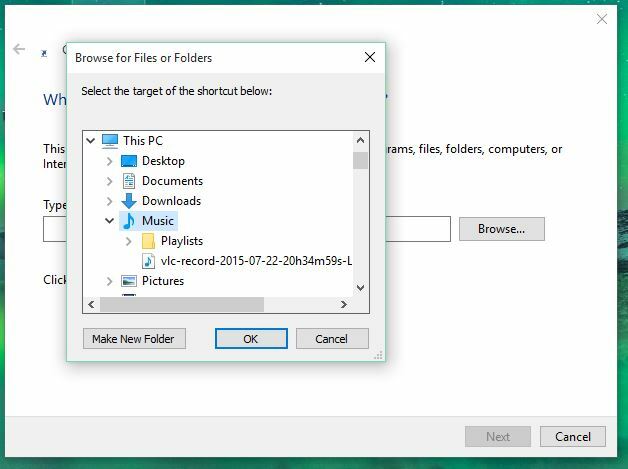 This is all you need to do to pin a folder on taskbar on Windows 10. 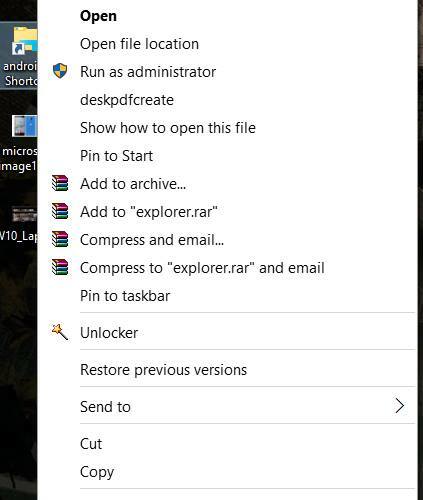 Therefore, you can see that the procedure to pin a folder to your Windows 10 taskbar is quite straightforward. If you have any questions or doubts, you can get them cleared in the comments section below.